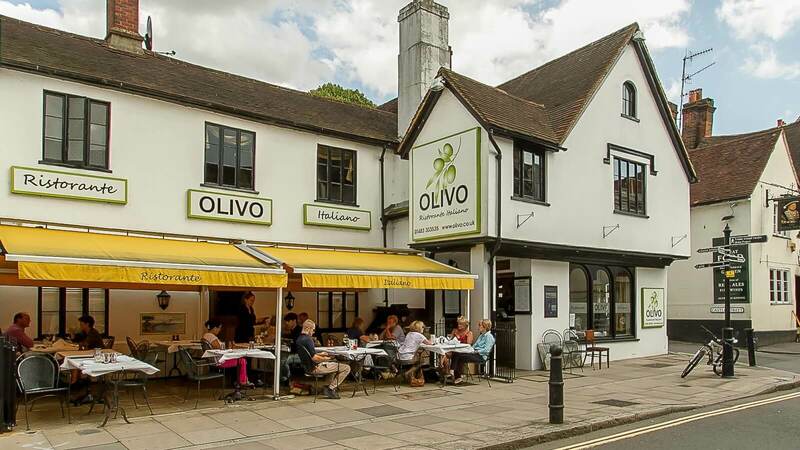 Situated in a late-Elizabethan house in the heart of Guildford, Olivo is a contemporary Italian restaurant focusing on authentic Italian cuisine, with amazing attention to detail – each dish looks as good as it tastes. With a warm, welcoming atmosphere, this is the perfect place to bring friends and family for a catch up. Olivo’s menu features mixed antipasti, including a board of Italian cured meats, cheeses, olives and grilled vegetables – ideal for sharing with loved ones along with a bottle of wine. Next, enjoy a fresh pasta dish or a traditional Italian pizza, or why not try one of the Chef’s specialities? 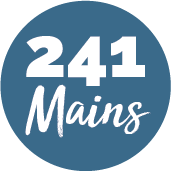 Fillet of seabass, Gressingham duck leg or chargrilled lamb cutlets – there’s something for everyone on the menu. Italian desserts are always spot on, and with tiramisu, panna cotta and affogato on the menu, you’ll want to make sure you save some room! Offer Applies to A La Carte Menu Only.